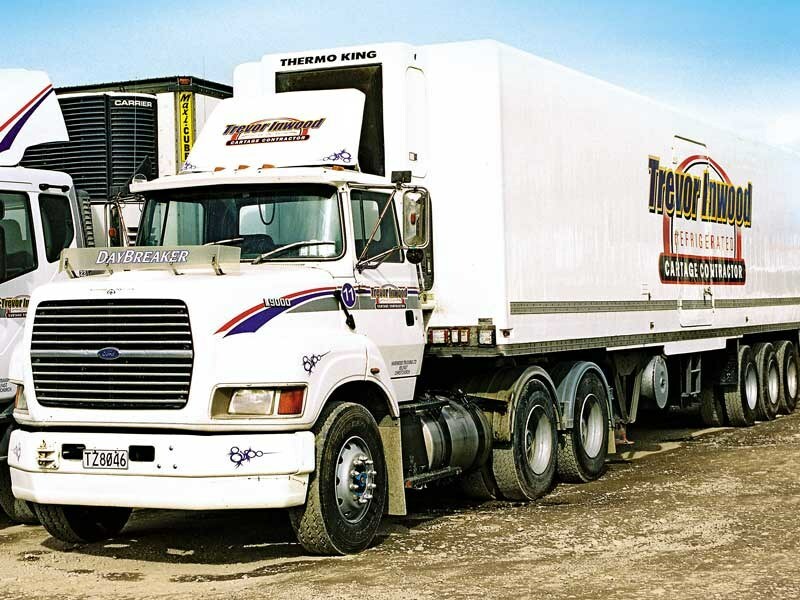 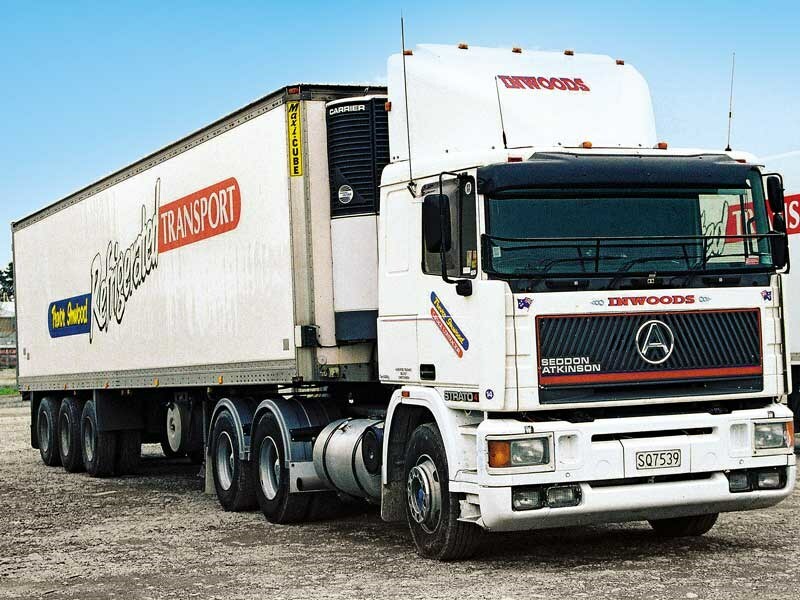 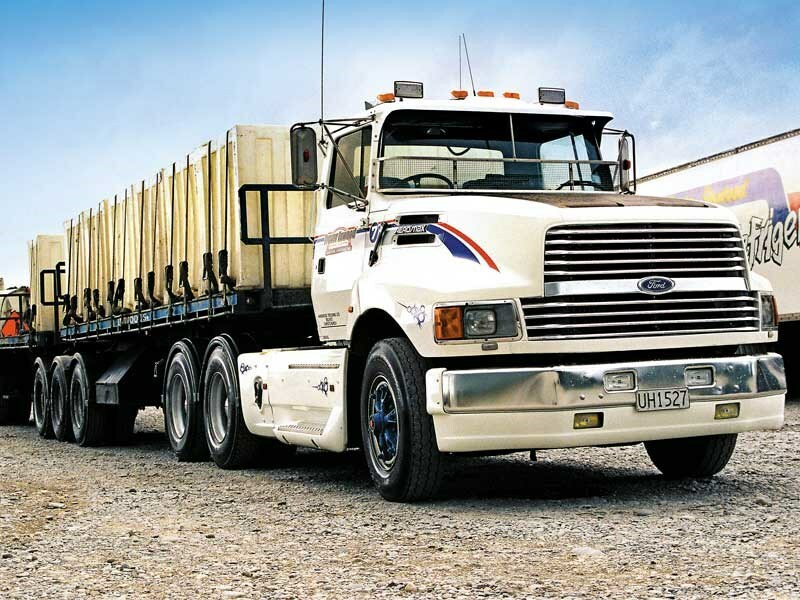 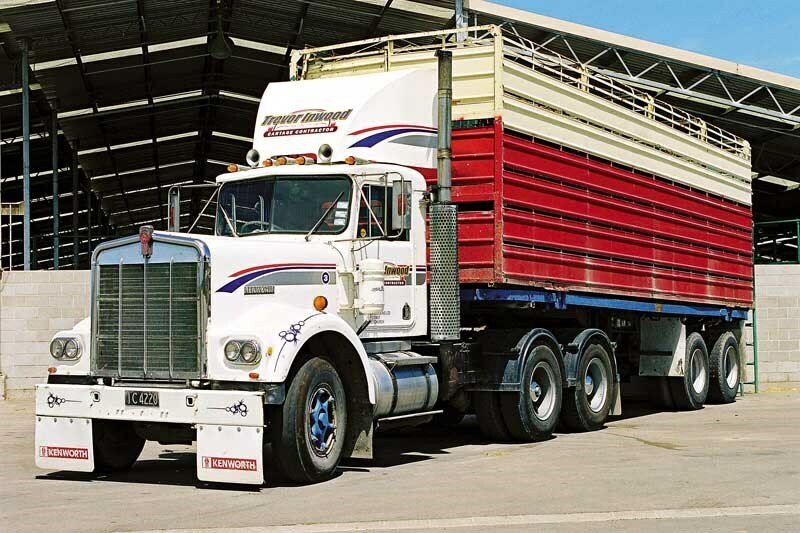 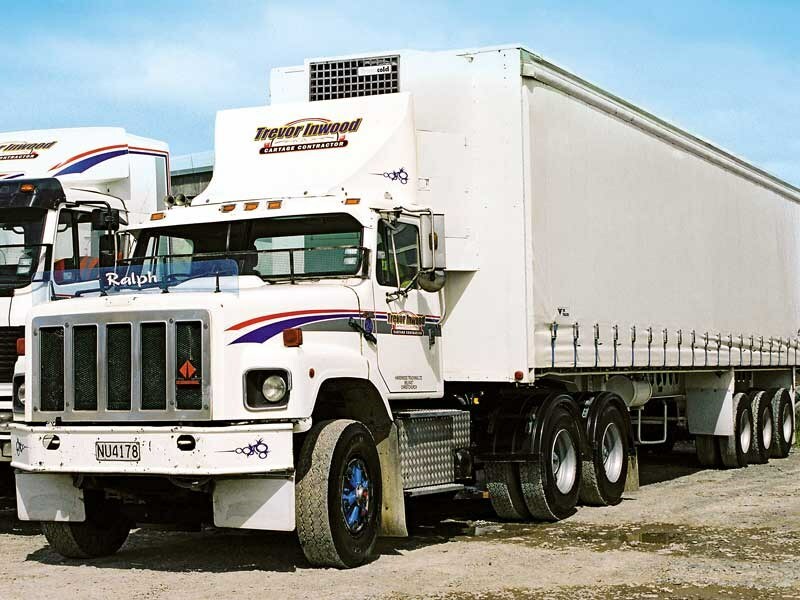 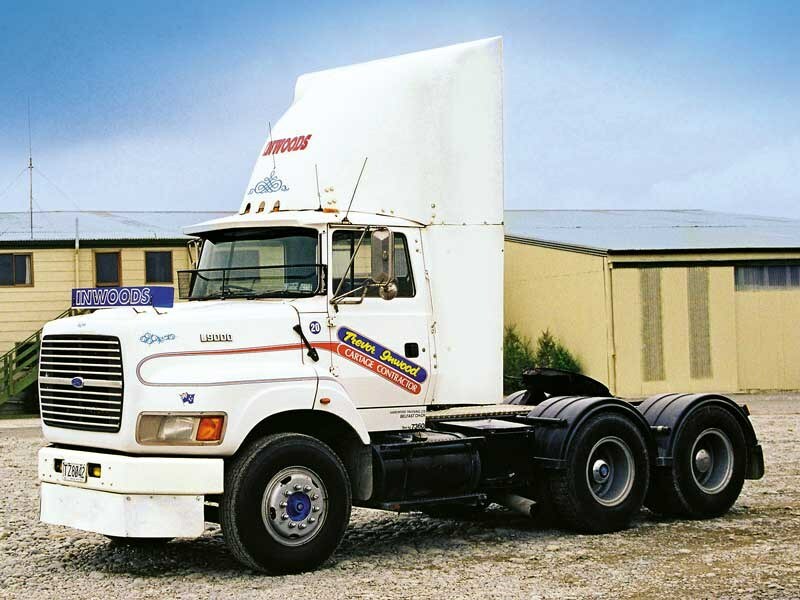 Trevor Inwood founded his company in the mid-1980s, starting out with a TK Bedford, followed by a D-Series Ford, before the arrival of the ‘big gear’ in the form of a W-Model Kenworth. 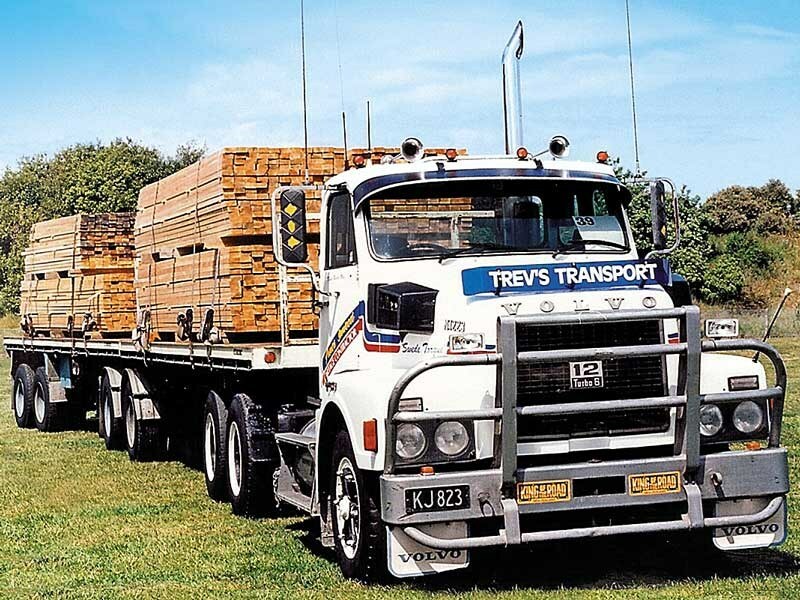 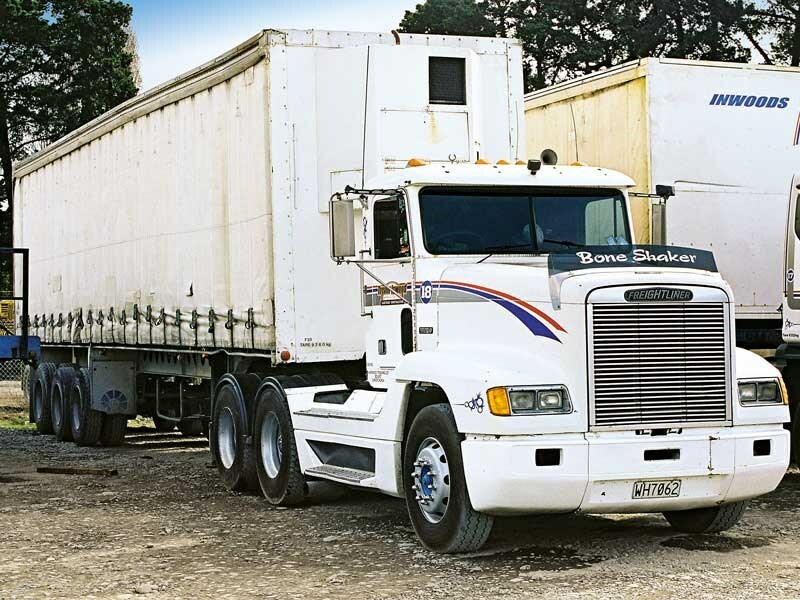 From then, the firm progressed to having a fleet of more than 20 large trucks. 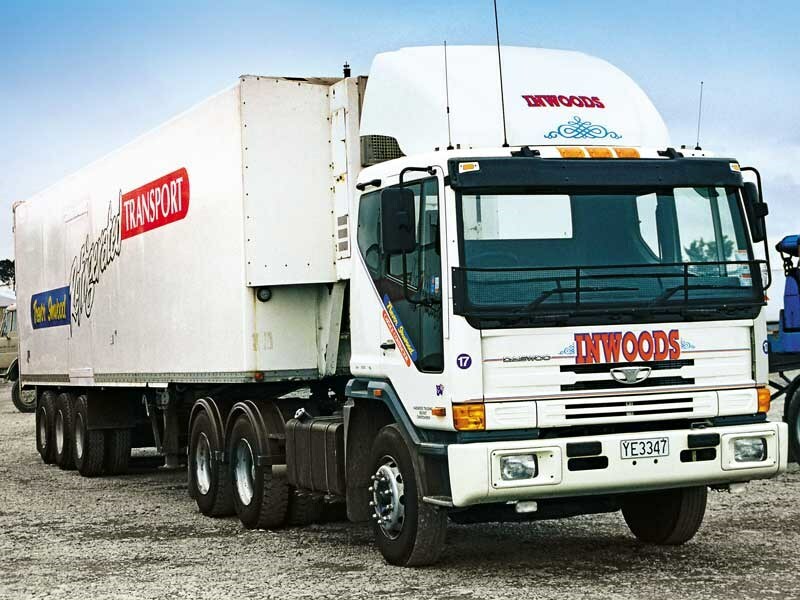 The business was also widely known as Trev’s Transport and Inwood’s, but the legal company title was actually Harewood Trucking Ltd, a name seen only in small signwriting on the truck doors. 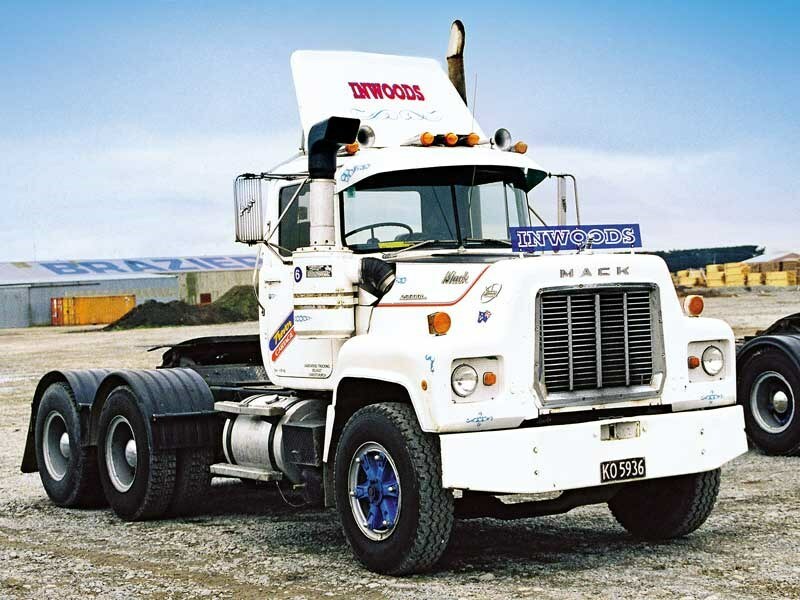 When I was photographing Inwood’s vehicles throughout the 1990s and early 2000s, I always marvelled at the ‘classic’ 80s-type preloved trucks that entered the fleet. 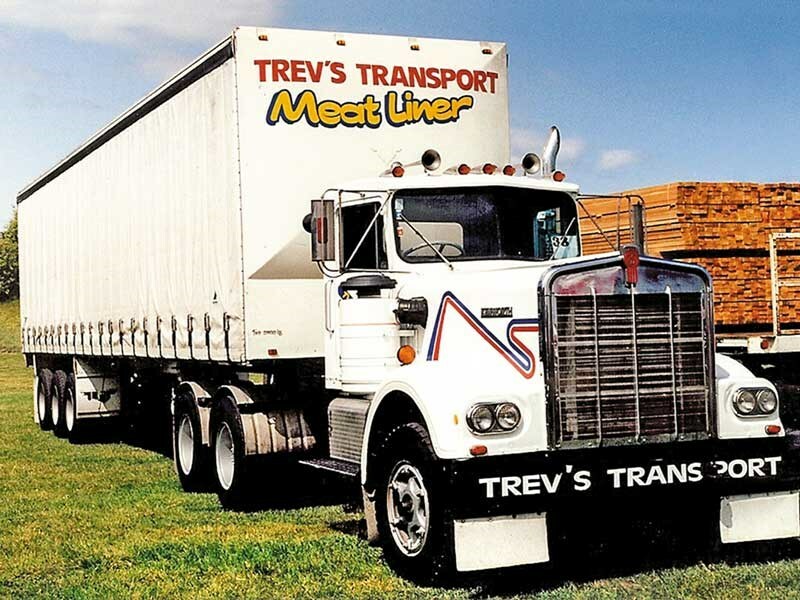 Aside from the W-Model, there were International T-lines, 1924 snub-nosed Mercs, R-Model Macks, an Ultra-Liner, an S-line, a T600 Kenworth Anteater and many more that were, and still are, considered Iconic trucks. 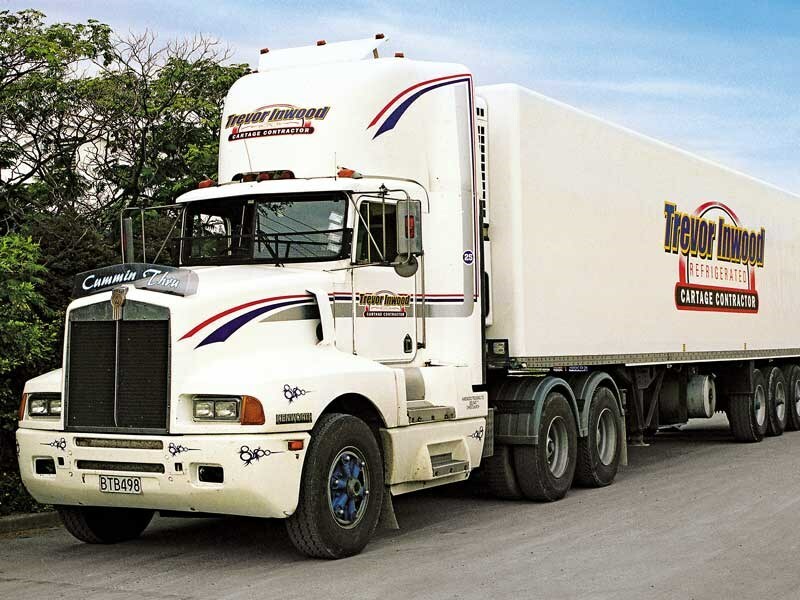 Perhaps the most interesting additions to the fleet were a pair of brand-new twin Daewoo tractor units in 1999, followed by a third shortly after. 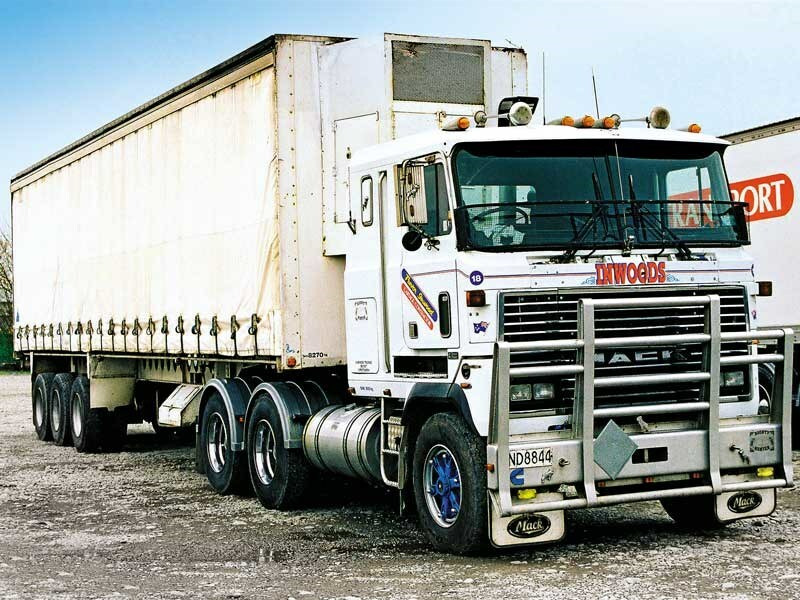 Given that very few Daewoo trucks made it to our shores, it was quite conceivable that Inwood’s had more Daewoos in their fleet than any other operator in the country. 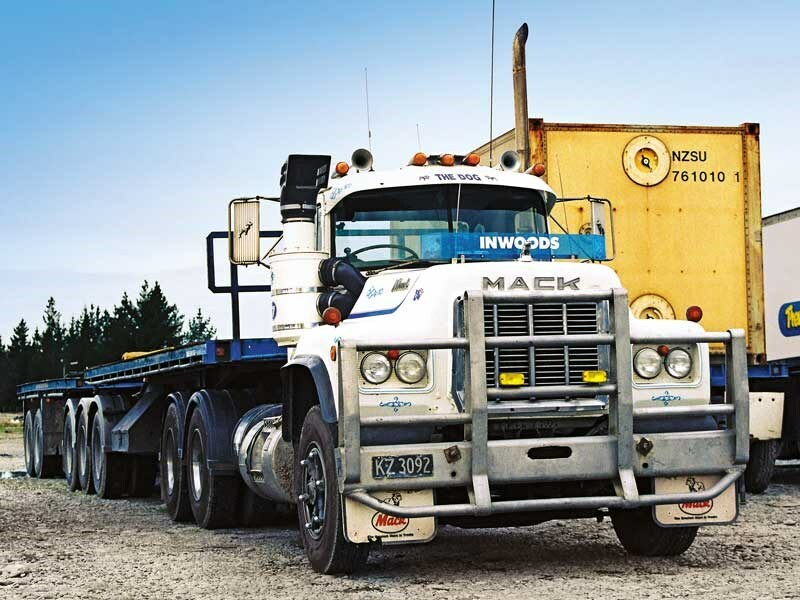 Refrigerated transport and other freezing works-related cartage made up the bulk of the work for the Inwood fleet, although timber, general freight and container cartage also kept the trucks busy throughout much of the South Island. 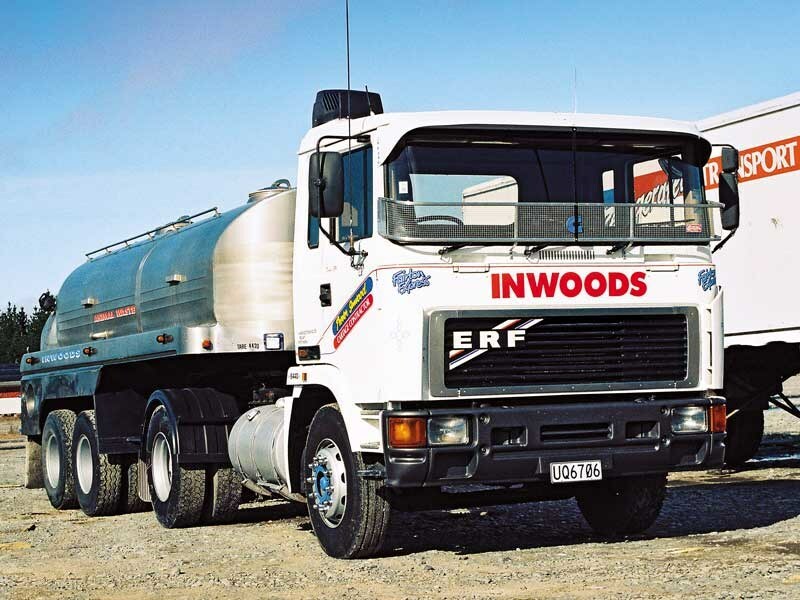 This was until 2006, when Hilton Haulage acquired Inwood’s and the once-familiar livery was gone soon after. 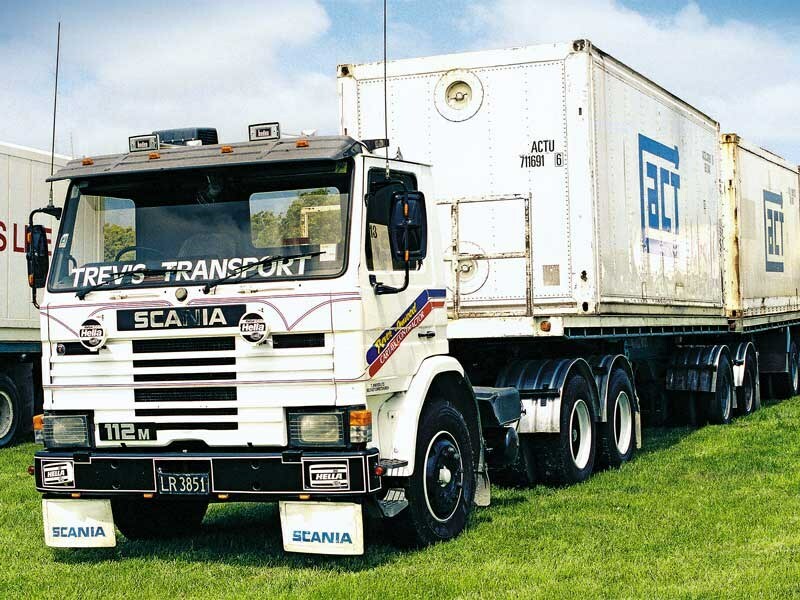 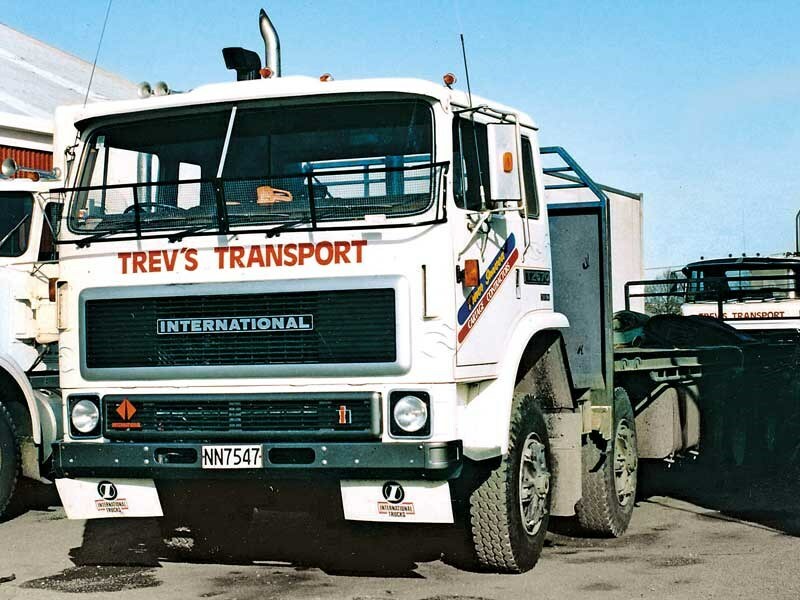 For Trevor Inwood himself, though, trucking is in the blood and he still runs several trucks to this day, contracted to the TIL Group running out of the Christchurch depot. 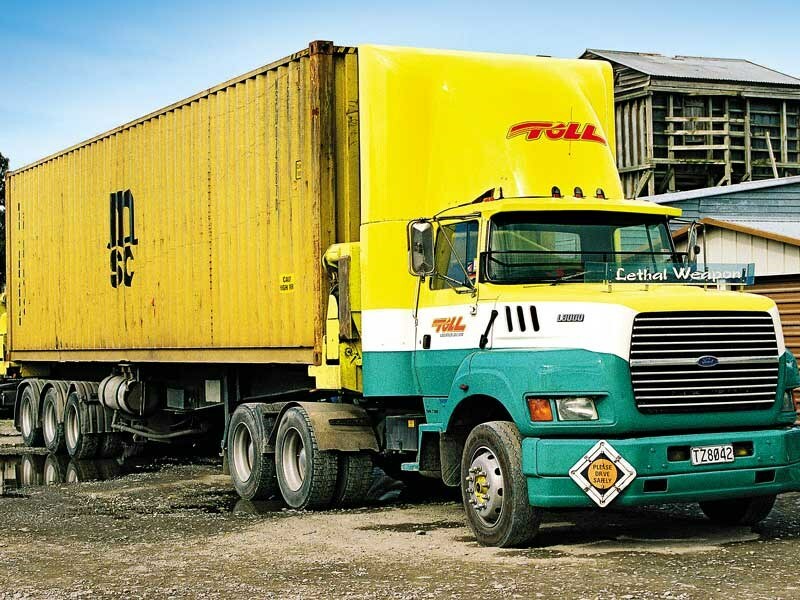 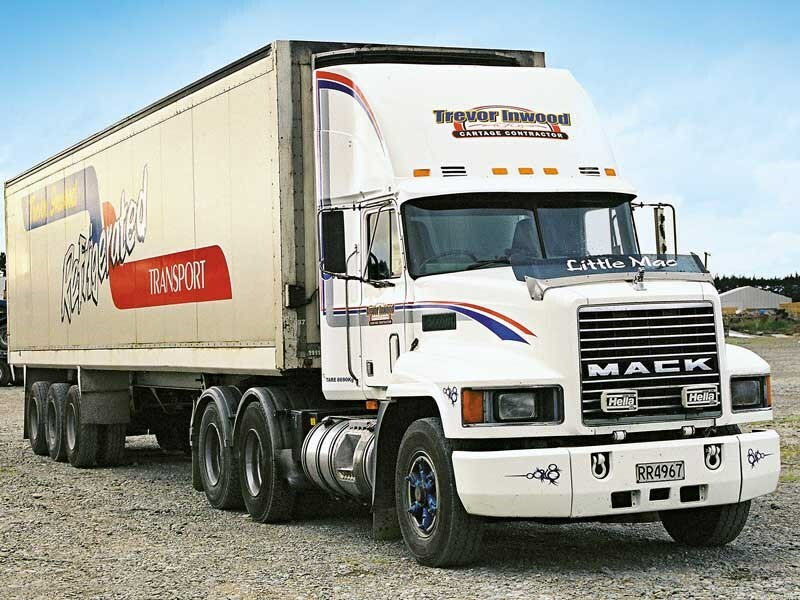 In 2003, Transport Waimate acquired Makikihi Transport. 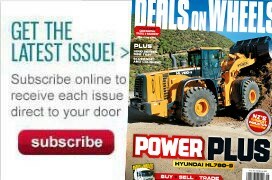 Deals on Wheels checks out its fleet.